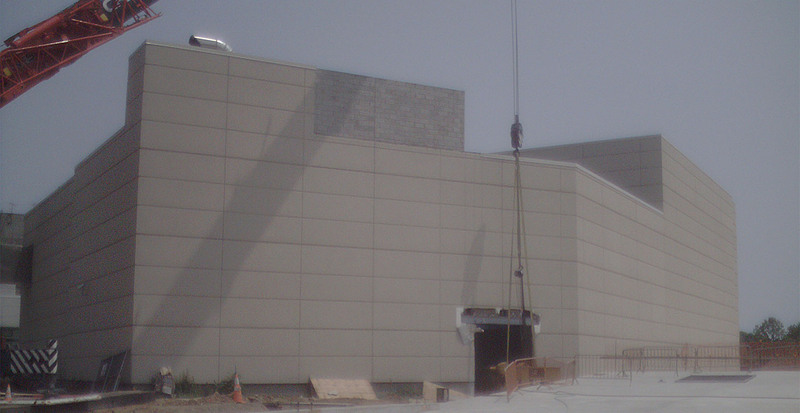 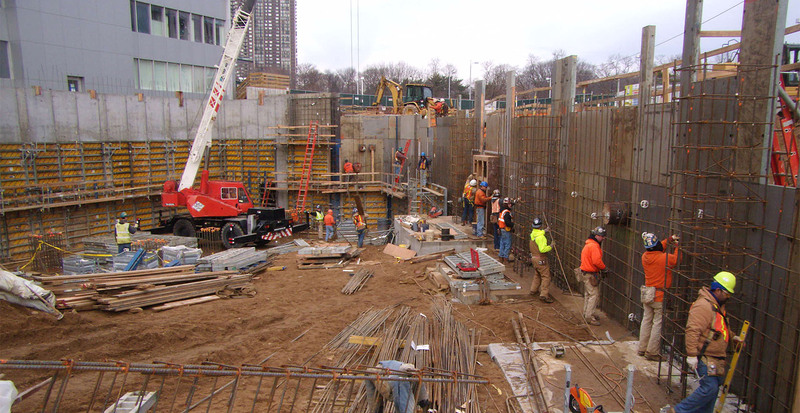 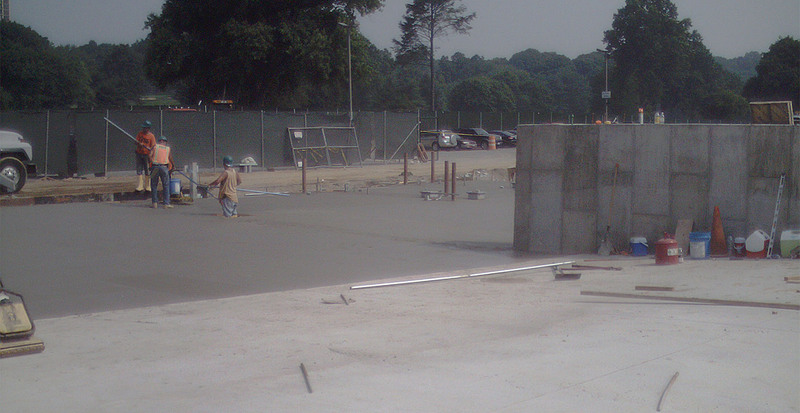 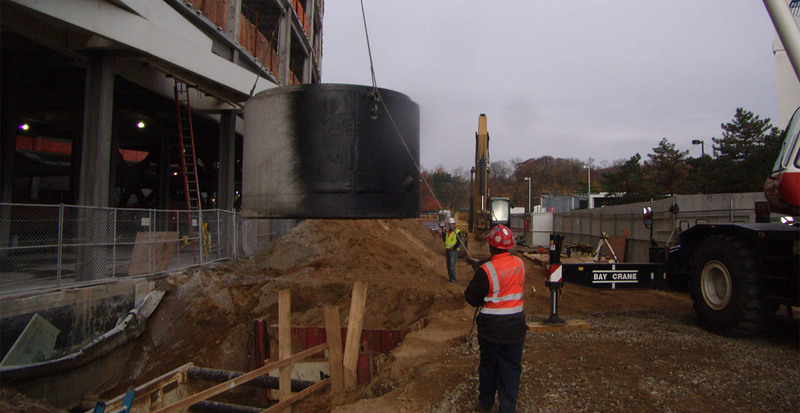 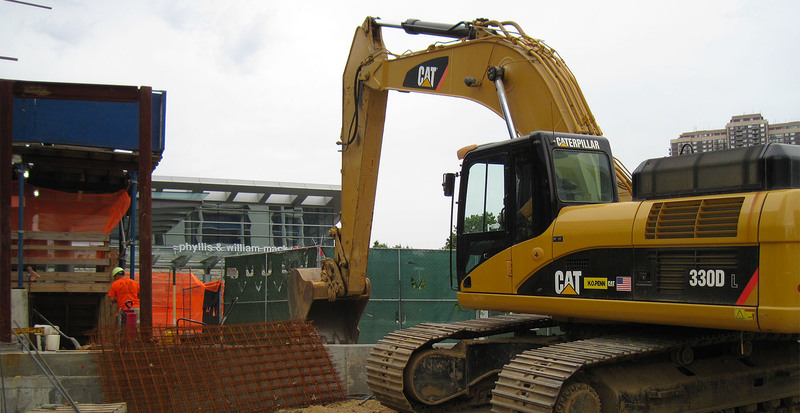 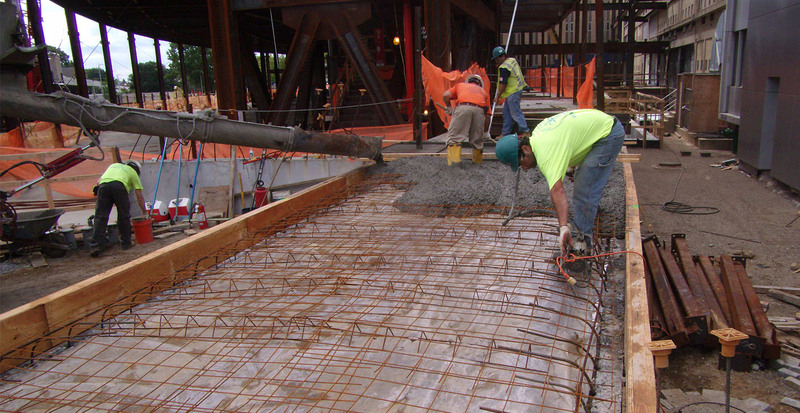 GBI coordinated with Long Island Jewish Medical Center to construct the foundation of the new Women’s Hospital. 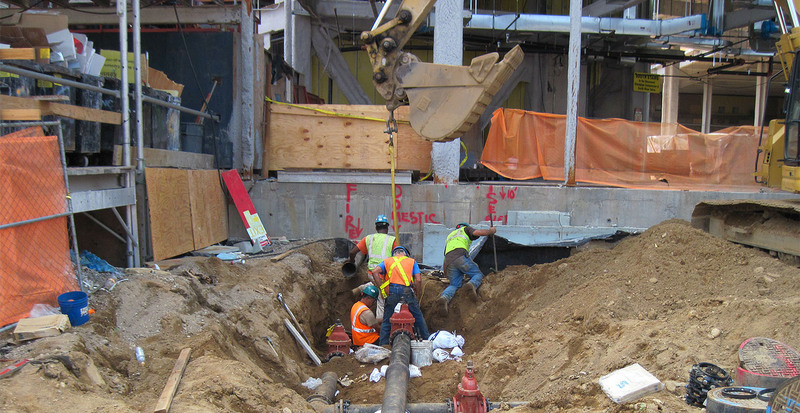 Since the new facility is located directly in front of the existing hospital, before any construction could begin GBI needed to relocate all existing sewerage, drainage, water pipes and electrical lines. 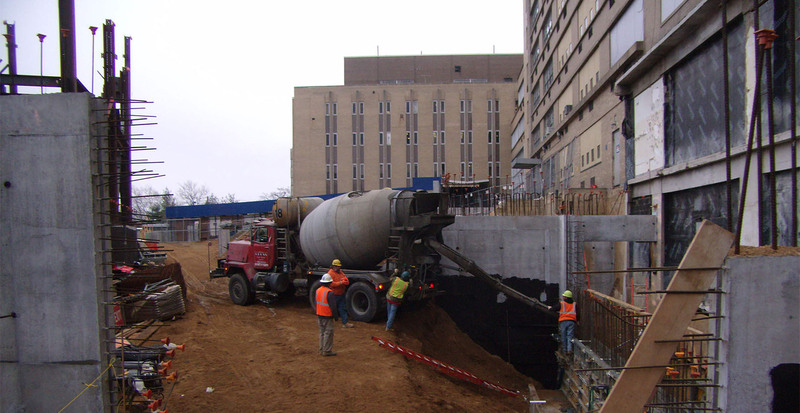 GBI excavated the site, installed shoring and constructed a concrete foundation on which the Women’s Hospital would be built.